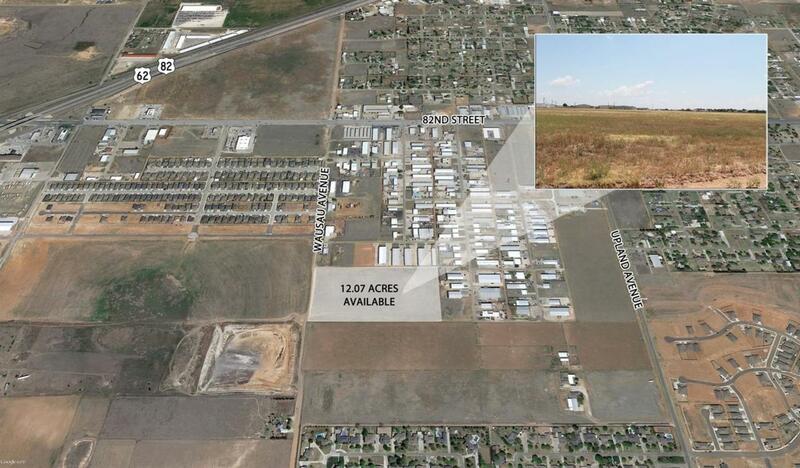 12.07 acres of flat land available for development. Lots of opportunities available for this property! South of 82nd Street on Wassau Avenue. Listing provided courtesy of Hacee Hughes of Exp Realty Llc. Listing information © 2019 Lubbock Association of REALTORS® MLS.